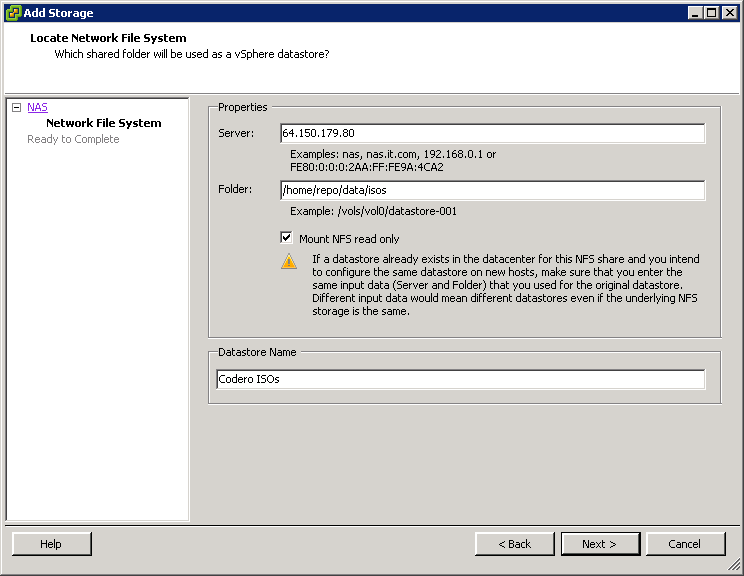 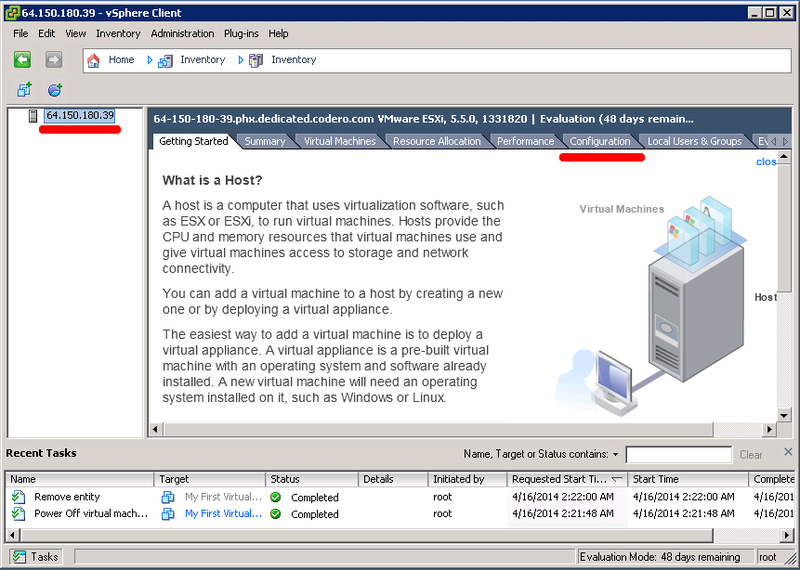 This article assumes you have already downloaded and install the vSphere client from your ESXi server and have logged in. 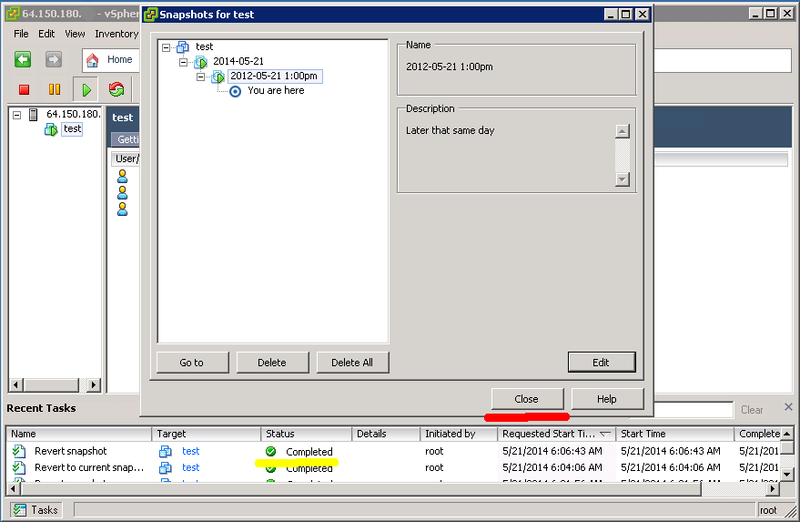 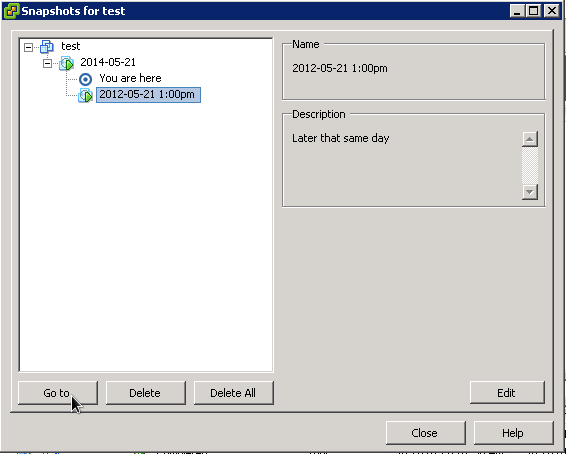 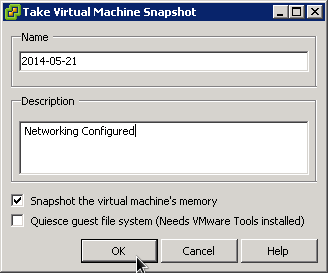 By admin on April 18, 2014 | ESXi | A comment? 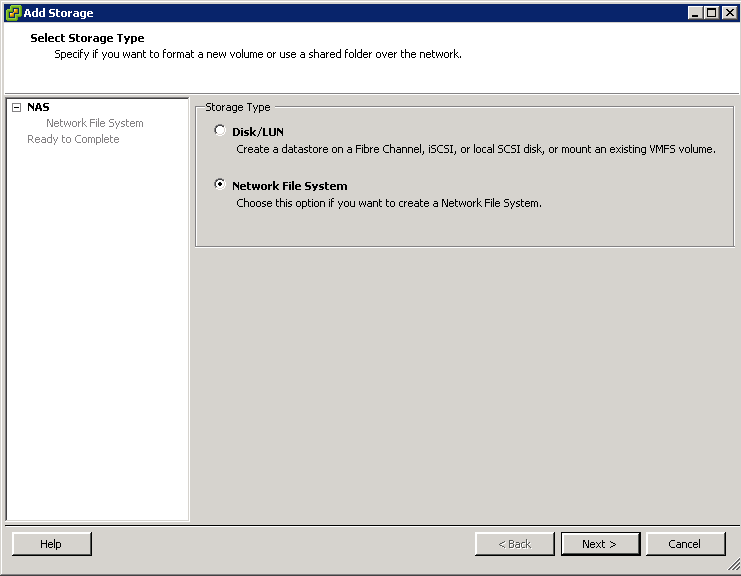 The Codero Datastore contains several distributions of various Operating Systems, including Arch Linux, CentOS, Debian, DSL, Fedora, FreeBSD, OpenSUSE, SpamTitan and Ubuntu. 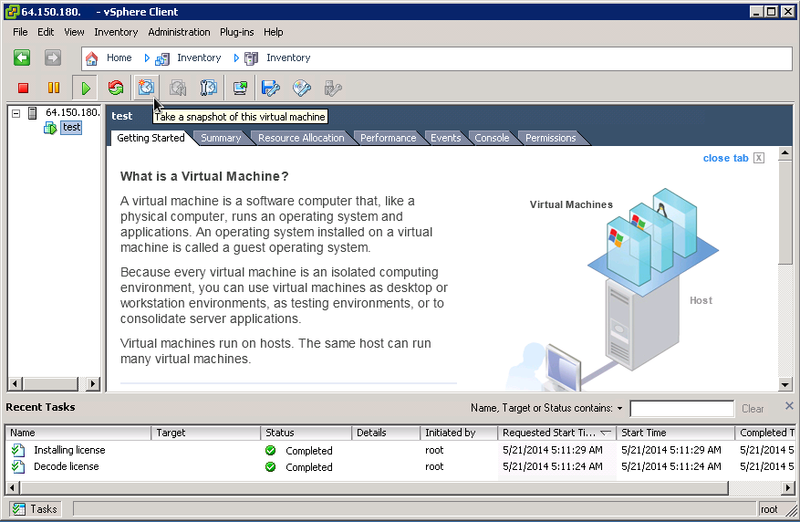 By using these ISOs, you can drastically reduce the amount of time it take to create new VMs. 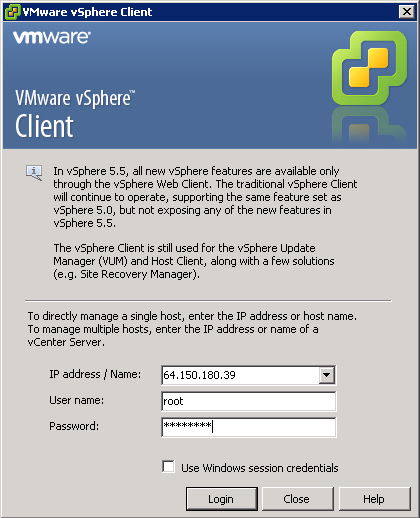 If you have not done so, download the VMware vSphere Client from your ESXi server. 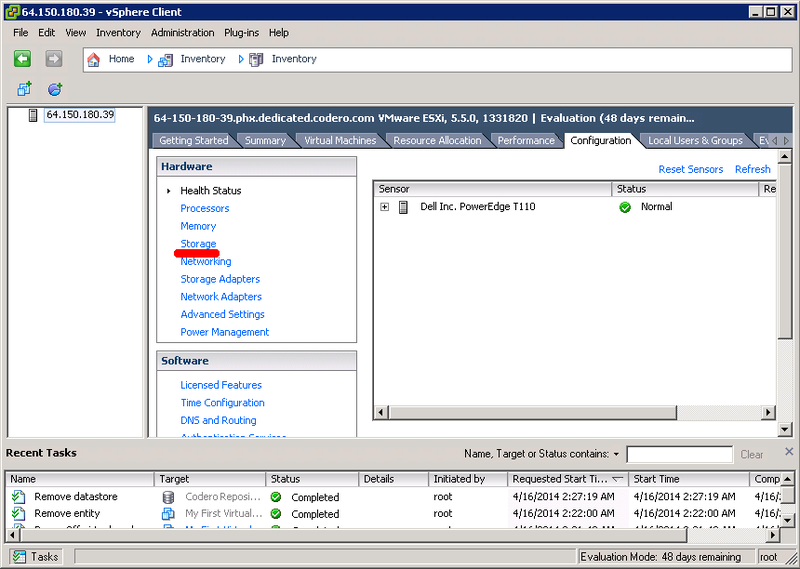 Log into your ESXi Server using the VMware Client. 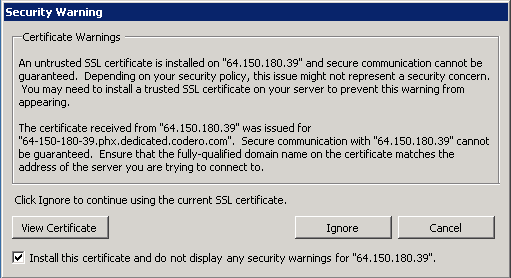 You will need to enter the IP address of the server, root for the User name and your root password for the server. 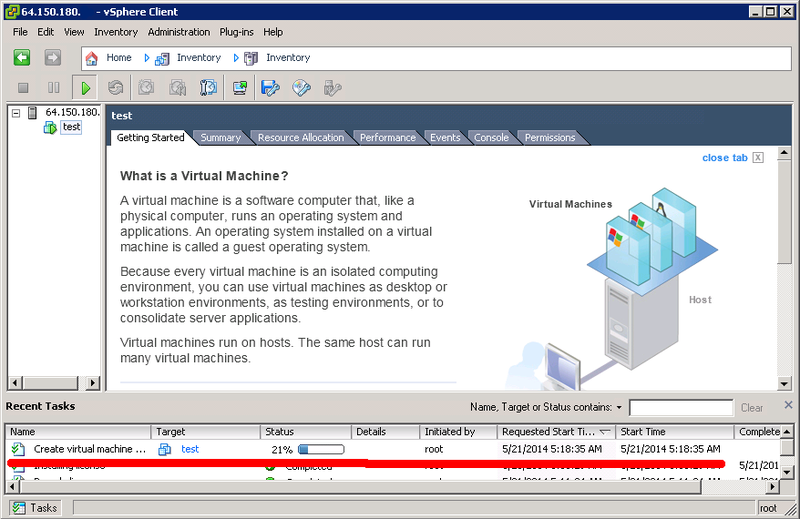 Inside the vSphere Client, click the server IP in the left column, then click the “Configuration” tab. 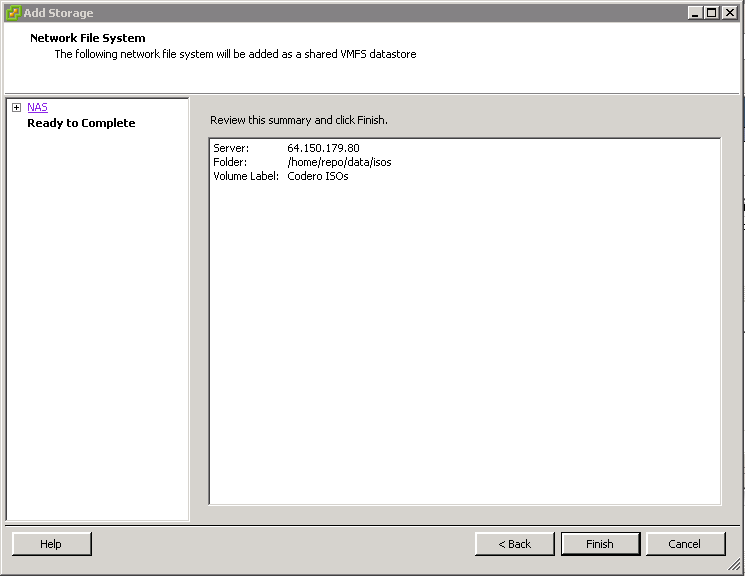 The Codero ISO Datastore is now available for you to use when creating new VMs. 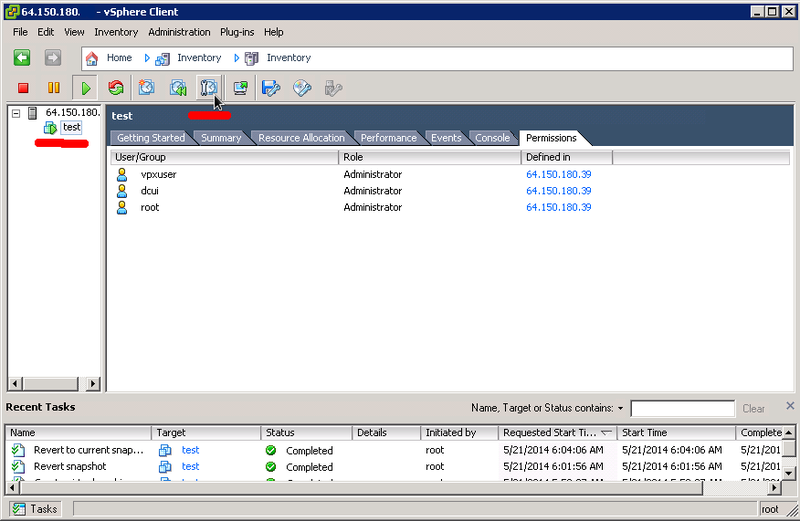 By admin on April 16, 2014 | ESXi | A comment?